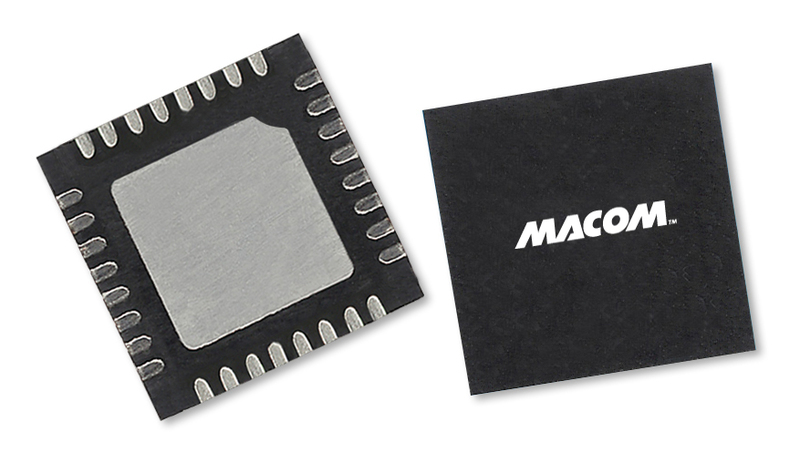 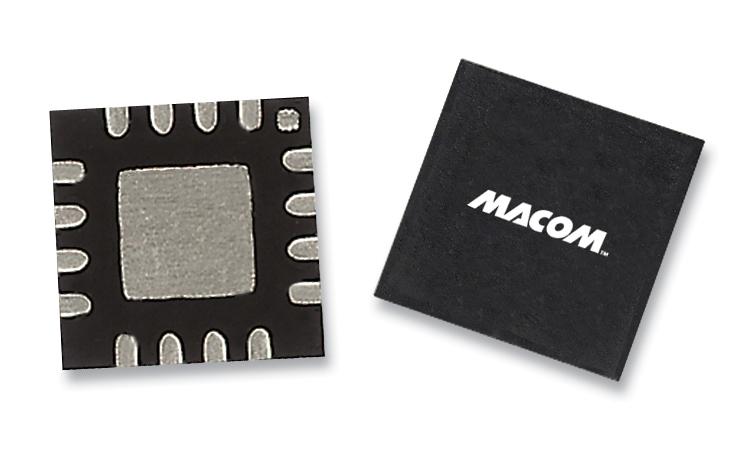 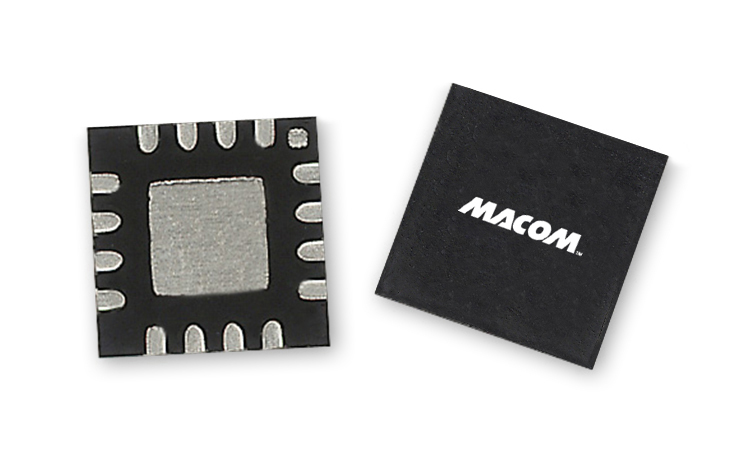 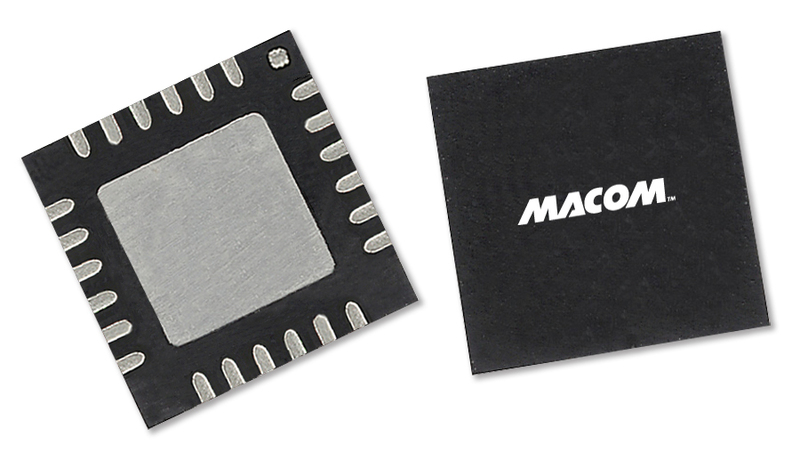 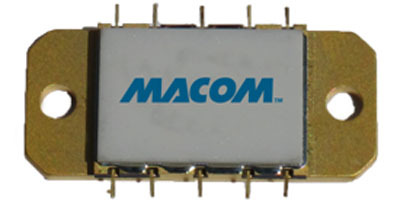 At MACOM we design, manufacture, and support a wide variety of power amplifiers for RF, microwave, and millimeter wave applications. 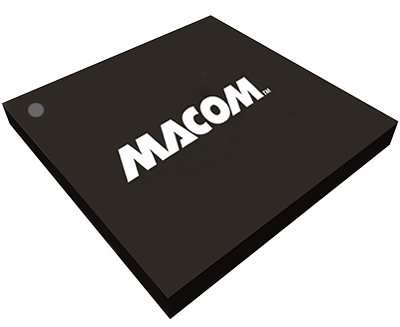 Our Power amplifiers cover 40 KHz to 90 GHz operation for a wide range of both linear and saturated applications, including network infrastructure, radar, test and measurement and communication systems. 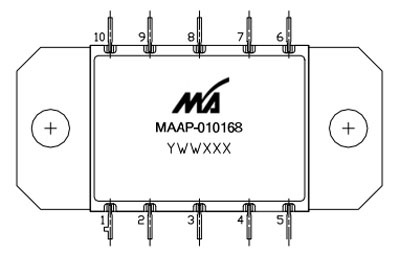 Many of the power amplifiers include an on-chip temperature-compensated detector. 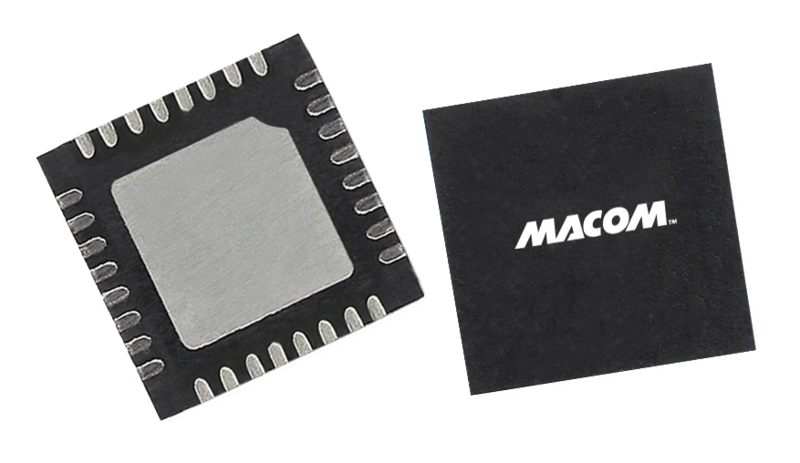 Power amplifiers offer power up to 15W of power and are offered in a variety of package types for different applications.